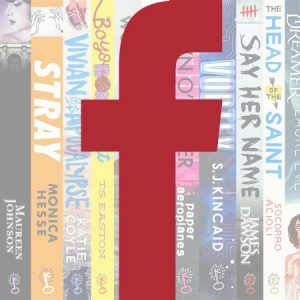 Looking for great books for teens and YA readers? We are Hot Key Books, publishing original and thought-provoking novels. We publish stand-out, quality fiction that people like to talk about. If you are looking for something a little bit different, something a little bit special, please browse through our titles. 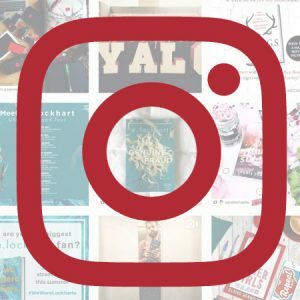 We love to talk to readers who love books just as much as we do, so if there’s anything you’d like us to know, or a question you’d like to ask, please get in touch on Twitter @HotKeyBooks, or Instagram @HotKeyBooks, or email us at hello@bonnierbooks.co.uk. For some of the most common questions we’re asked about, such as work experience, submitting manuscripts and our blogger list, we’ve popped together a list of FAQs that you can find here. Hot Key Books is an imprint of Bonnier Books UK. Bonnier Books UK is a major UK publisher with group sales of £80m. Home to 20 adult and children’s imprints, we publish across a wide variety of genres, for different ages. From crime to reading group fiction; memoir to self-help; activity to reference – we believe every book matters.